UNIQLO did it again! 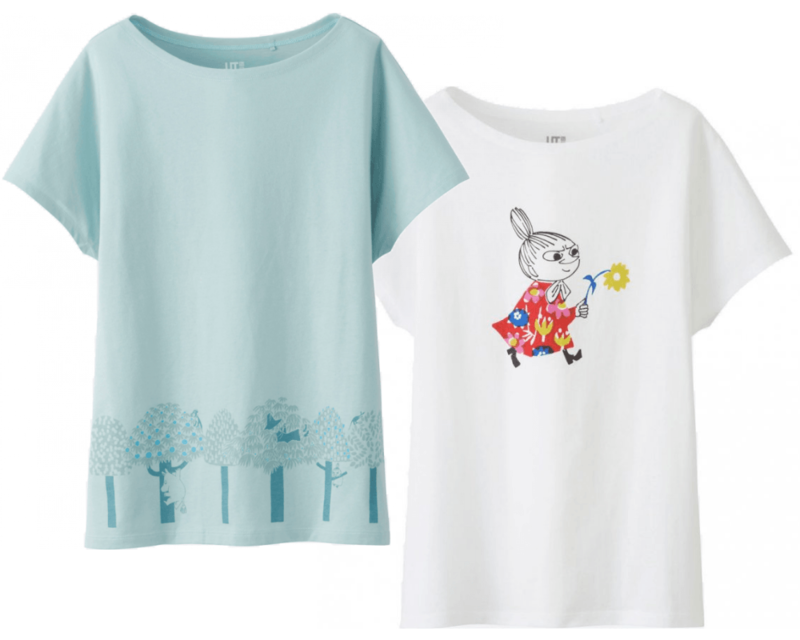 They have a collection of Moomin t-shirts designed by Masaru Suzuki. 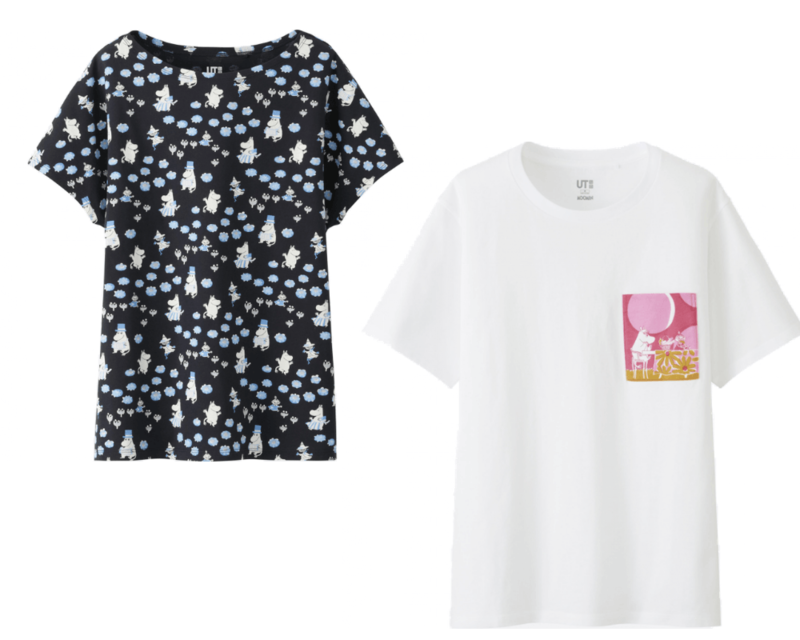 The new t-shirt collection for women showcases summer in the Moominvalley and Moomin characters created by Finnish Tove Jansson. UNIQLO teamed up with Moomin the first time in 2013, then again in 2017. This is the third time Moomins can be found at UNIQLO, and that just tells how popular the lovely Moomins are around the world. 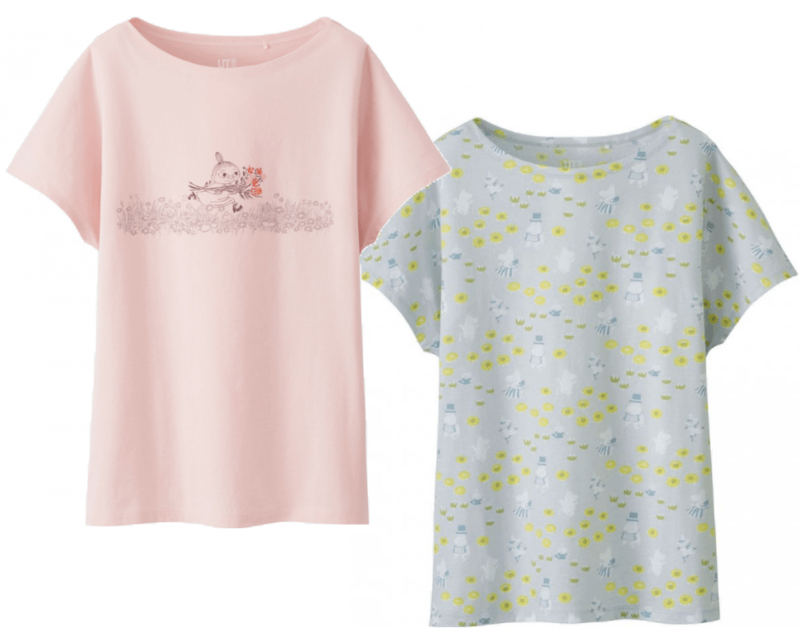 The Moomin t-shirts were releases just a few weeks ago, and already selling fast!